The completion of both conceptual as well as basic engineering phases has been done on schedule. The project is valued at around €400 million, which makes it the company’s biggest investment in Germany till date. 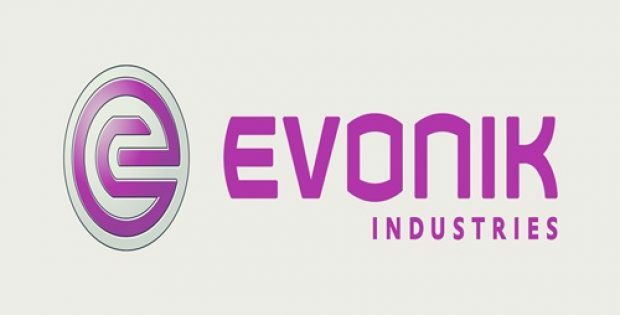 Evonik Industries AG (Evonik), a renowned German specialty chemicals firm, has reportedly announced that it has successfully completed both conceptual as well as basic engineering phase for constructing its new polyamide 12 (PA12) production complex. Reports cite, the completion of both the engineering phases has been done on schedule, which has now allowed the company to take the PA12 complex construction into the project implementation phase. According to a press release by Evonik, the project, valued at around €400 million is the company’s biggest investment in Germany to date. The project is expected to boost the Group’s overall PA12 capacity by more than 50%. Meanwhile, additional facilities would also be built at the Marl Chemical Park located in North Rhine-Westphalia for producing the polymer as well as its precursors, which would be supplementing the current PA12 production plant. The Head of High Performance Polymers Business Line, Evonik, Dr. Ralf Dussel stated that the PA12 project is a special challenge for the company’s engineering unit, with some 80 engineers being assigned to work on the project. Dr. Dussel further stated that the company has also contracted a renowned, globally-active technical service provider to oversee the detailed engineering of the individual sub-project. The Head of Resource Efficiency Segment, Dr. Claus Rettig stated that the investment further supports the company’s consistent concentration on the domain of specialty chemicals, as a high-performance polymer designed for special applications, PA12 is a crucial aspect of Smart Materials Growth Engine. Rettig further stated the products made using polyamide 12 are typically energy efficient, durable and do not require as much maintenance as steel components and contribute further to lightweight construction. According to reports, once the new facility is constructed, the company’s existing structures would be used for product distribution.